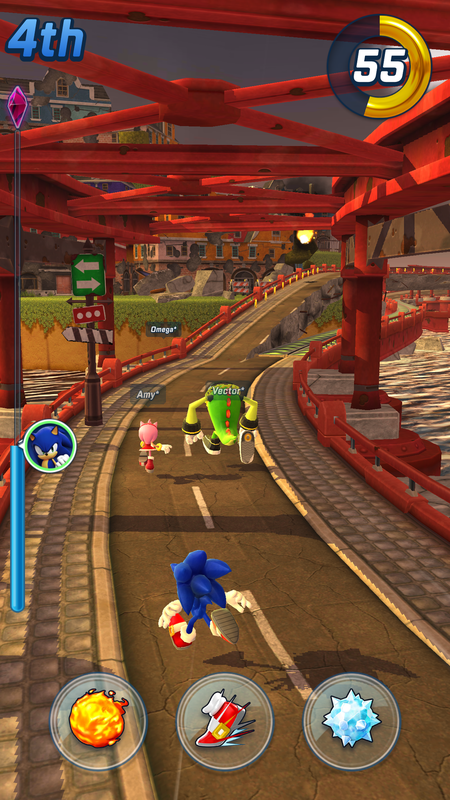 Today SEGA ® Networks, Inc. launches Sonic Forces: Speed Battle, the much-anticipated real-time multiplayer game that pits players against opponents from around the world in action-packed battles. Sonic Forces: Speed Battleis now available to download for free (with rewarded ads and in app purchases) from the App Store™ for iPhone™ and iPad™* - and it’s already optimized for the iPhone X™. Additionally, the game is coming to Google Play™ for Android™ devices on November 16, 2017**. 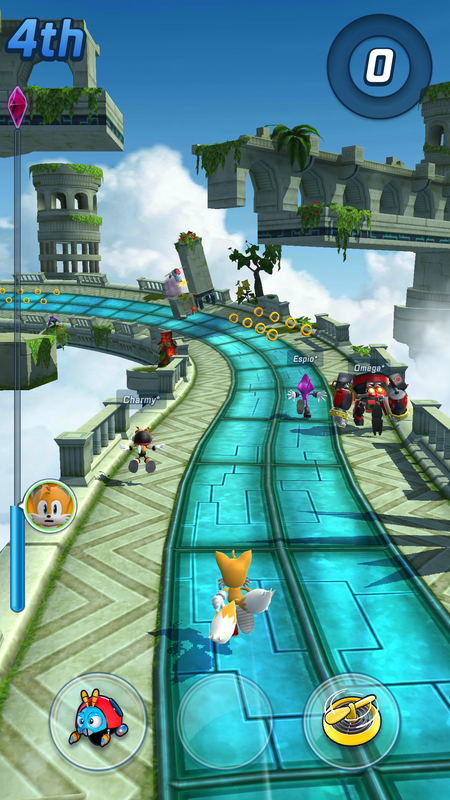 Developed by HARDlight™, the UK-based studio known for Sonic Dash™, Crazy Taxi™: City Rush, and Sonic Jump™, Sonic Forces: Speed Battle features 15 playable characters from the upcoming Sonic Forces™ console game, including fan favorites like Classic Sonic, Knuckles, Amy, and Omega, as well as lesser-seen characters like Zavok, Metal Sonic, and Chaos. 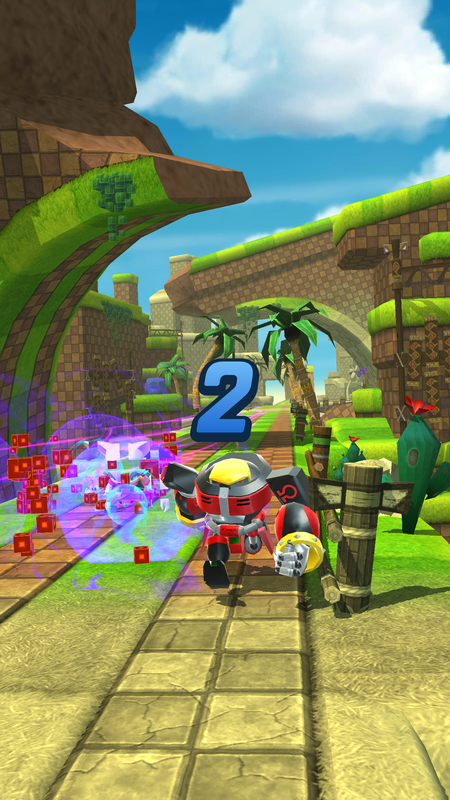 At launch, the game offers 12 tracks, set across three unique environments, two of which were inspired by the Sonic Forces console game. Players can build a roster of characters, leveling up their squad in an effort to battle their way up global and regional leaderboards. Download Sonic Forces: Speed Battle now to satisfy your need for speed and - if you’re any good - victory! For those who want a double dose of Sonic Forces, the console game - a fast-paced action platformer - will launch on November 7th, 2017 for Nintendo Switch, PlayStation 4, Xbox One, and PC. ** Although Sonic Forces: Speed Battle is now only available on iOS, the dev team is hard at work to perfect the experience for a vast number of Android devices and will be ready to launch on the Google Play Store on November 16th, 2017.